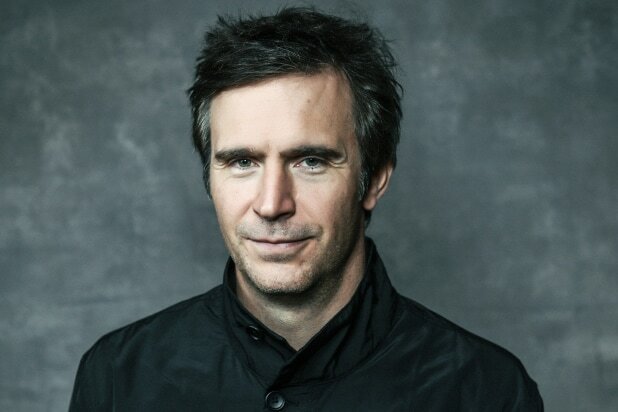 “Smash” alum Jack Davenport is set to star opposite “Elementary” actress Lucy Liu on the dark comedic drama series “Why Women Kill” via CBS All Access, a spokesperson for CBS told TheWrap on Friday. The series shares the same creator as “Desperate Housewives,” with Marc Cherry of Imagine Television Studios and CBS TV Studios at the helm. Taking place across three decades, the series follows the lives of three women: a ’60s housewife (Ginnifer Goodwin), an ’80s socialite (Liu) and a lawyer in 2018 (Kirby Howell-Baptiste). As each woman deals with infidelity in their marriages, the series examines how the roles of women have changed while their reactions to betrayal haven’t. Davenport will play Karl, seen in 1982. Karl is described as handsome, well-mannered and “endlessly amused by his wife” Simone (Liu), whose extravagance he indulges. “He knows he’s a supporting player in his wife’s life, but happy to play his part,” according to a character description, and he’s devastated when Simone uncovers a part of his life that he has tried to keep hidden from her. Davenport is perhaps best known to American audiences for his role as Norrington in the “Pirates of the Caribbean” franchise and as Derek Wills on the TV series “Smash.” He also starred in “Kingsman: The Secret Service” and recently appeared in indie film “A United Kingdom” with Rosamund Pike and David Oyelowo, as well as “The Wilde Wedding,” alongside Glenn Close and John Malkovich. In addition to “Smash,” his TV credits include Showtime’s “White Famous,” “Flash Forward” and “Swingtown.” Davenport is repped by Gersh, Thruline Entertainment and Hamilton Hodell. “Why Women Kill” is produced by Imagine Television Studios and CBS Television Studios, with Cherry executive producing along with Imagine’s Brian Grazer and Francie Calfo, and Acme Productions’ Michael Hanel and Mindy Schultheis. Marc Webb will direct as well as executive produce.